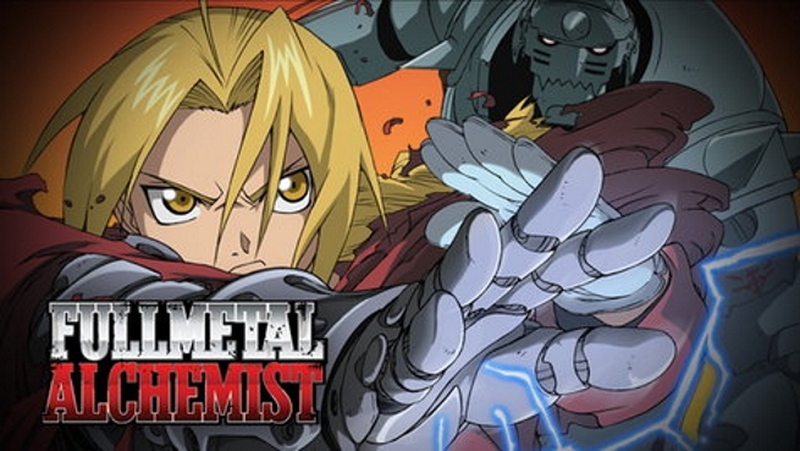 Fullmetal Alchemist has been voted as one of the most popular Japanese manga series of all time. It is set in a world where alchemy is the most advanced scienctific technology, and revolves around two alchemist brothers, Edward and Alphonse Elric. This series got many positive feedbacks, mostly for its philosophical reference value. Here we created a list of Fullmetal Alchemist quotes for you to read and appreciate. Nothing can stop you from achieving what you want. No matter how faulty our world is, we still love it. We realize how weak we are when we meet those who are stronger than us. You have no excuse for standing still and not going for your dreams. Compared to our planet and the universe, we all seem like tiny ants. Basically, it is a chain reaction. It's not about perfection but about the process of pursuing. We live in minds of those who love us, even after we die. A strong and healthy body is the basis for a strong and healthy mind. People with no fear of death have nothing to lose. We are just a small part of the world. One of the interesting Fullmetal Alchemist quotes. Danger makes us feel alive. If it's realistic, go for it! Truth isn't always what we want it to be. One doesn't go without the other. Who flies high, falls deep.